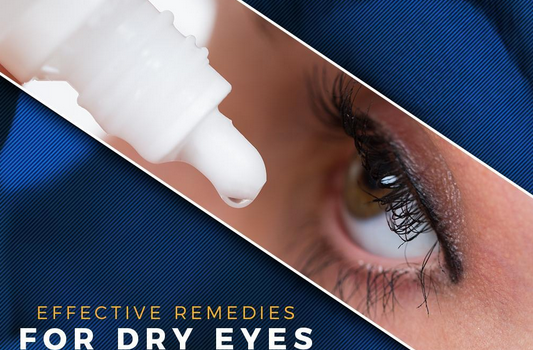 Dry eye disease is becoming a major concern among many Americans, especially when there is a change in season. This may cause your eyes to turn red, watery, and itchy, resulting in your compromised eye health and comfort. To help you, your trusted optometrist discusses effective ways to manage this condition.